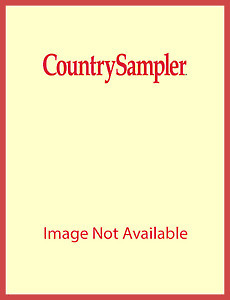 Save 60% off the cover price when you order this special 4-pack collection of Country Sampler's Home Tour issues. 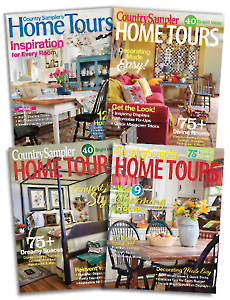 Tour gorgeous country homes filled with the styles you love, from primitive and cottage to farmhouse and Colonial. Pick up 1,000s of ideas for spring, summer, fall, holiday and everyday decorating. See creative ideas for decorating kitchens, installing architectural salvage and more. Start creating your perfect home today!